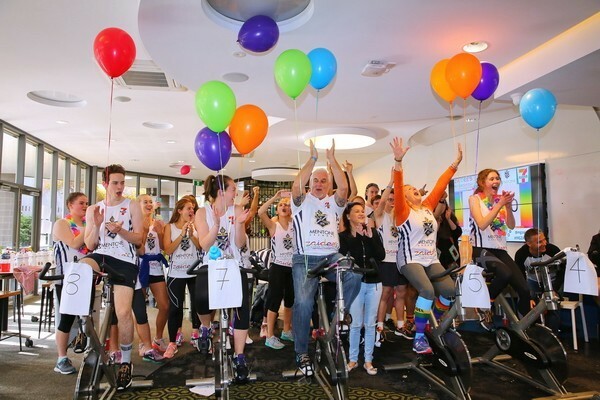 The tenacious students at Mentone Grammar have raised another $27,548 to support the Zaidee Rainbow foundation. 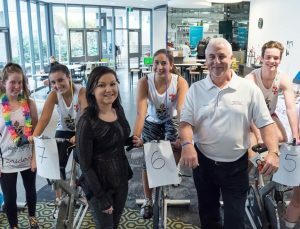 This year’s Annual Zaidee’s 24 Hour Marathon event saw 170 students, teachers and alumni running the treadmills or cycling the spin wheel bikes from 3pm on Friday June 10. 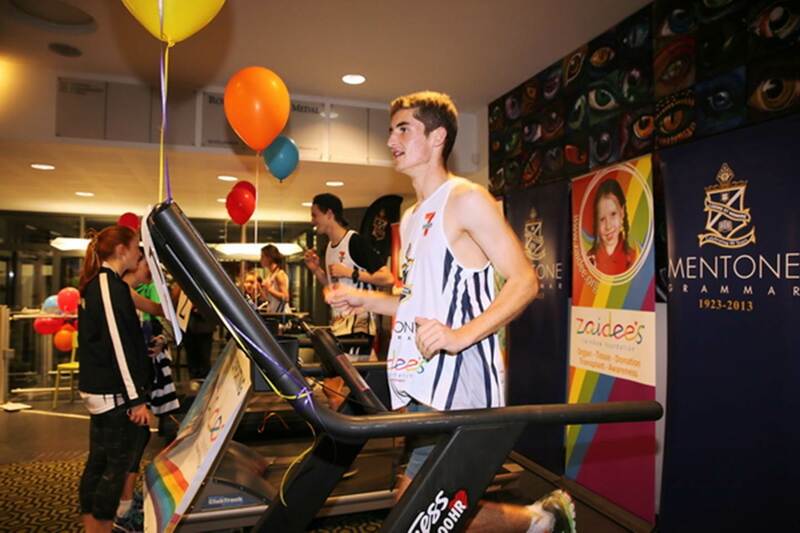 Now in its fifth year, the treadmill marathon is an important fundraising event for the students and a great way to raise awareness and funds for organ and tissue donation. Over the past four years, Mentone Grammar students have raised an outstanding amount of $129, 898 for Zaidee’s – well done crew! 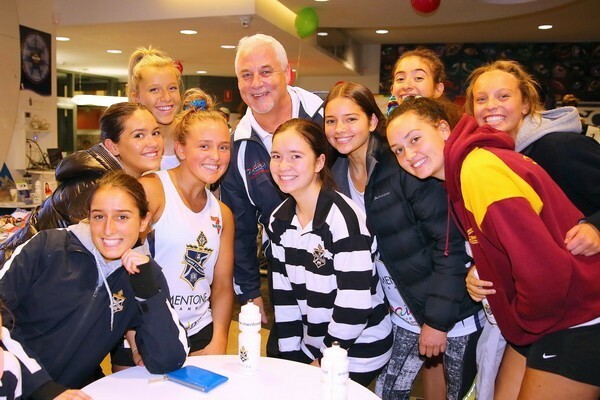 Danihers Facility Management Client Service Manager, Steve Lynch, attended the event and was impressed to see so many members of the Mentone Grammar community raising money and awareness for such a worthy cause. All of us at Danihers are honoured to assist this very special organisation which saves many lives every year. Last year was a record year for organ donation with 126 Victorian families making the generous decision to donate the organs of loved ones. A 12 student committee organised the event, supported by a dedicated contingent of staff and parents throughout the 24 hours and the lead up. Sleeping bags were set up in the gym for rest and sleep. If you wish to donate to this great cause, click here. To see more images of this event, view the Zaidee’s 24H marathon 2016 gallery.